“A revealing look at the holistic, community-centred philosophy behind Bing Thom’s internationally acclaimed architecture. Forgotten spaces, declining malls and sterilized neighborhoods seem like odd places to find inspiration. But it is these awkward places that have driven much of the work of Bing Thom Architects. 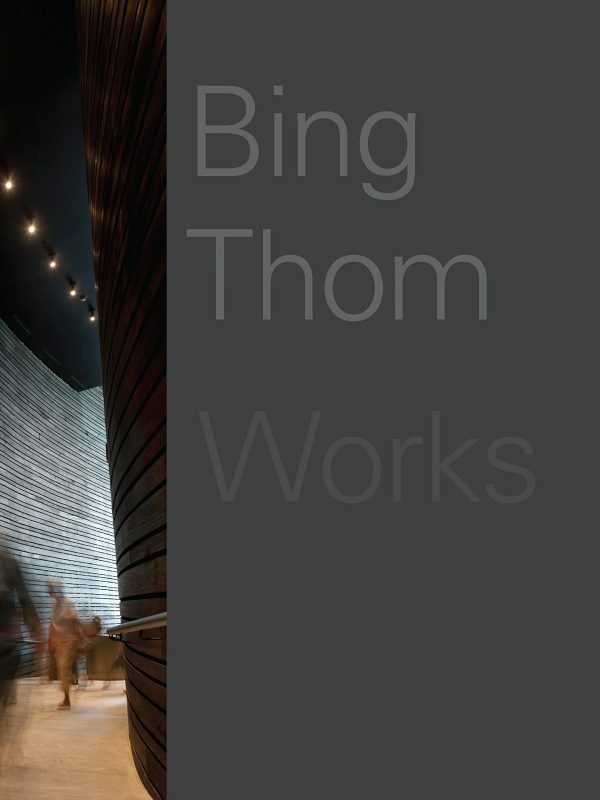 This highly visual book outlines the recent work and thoughts of Bing Thom Architects (BTA), recently awarded firm of the year by the Royal Architectural Institute of Canada. The book opens with a particular focus on BTA’s most recent project, the Arena Stage in Washington, D.C. It takes the reader through the creative process, featuring detailed descriptions and illustrations of this beloved regional theatre’s transformation into what will be the second-largest performing arts centre in Washington. Purchase: Douglas & McIntyre or Amazon.